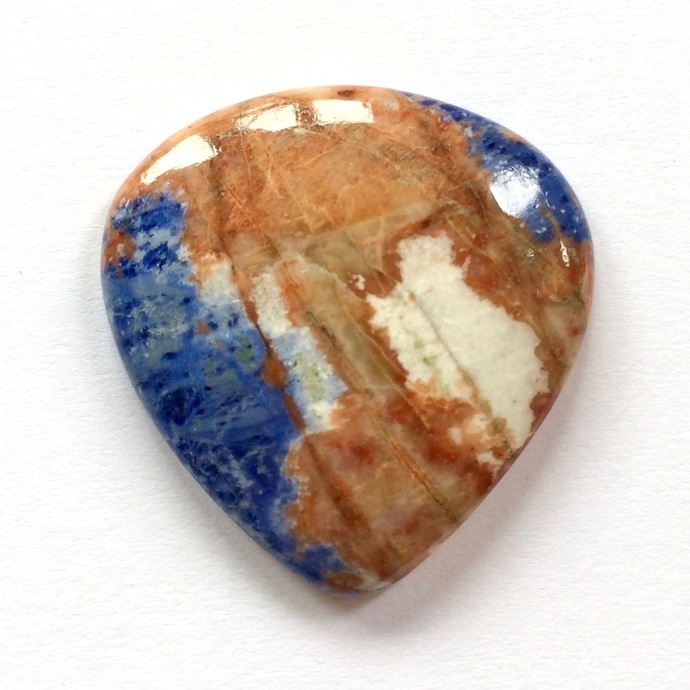 This cab is beautiful, natural sodalite. Much prettier in person than in my photos. They are SATURATED in color and texture.